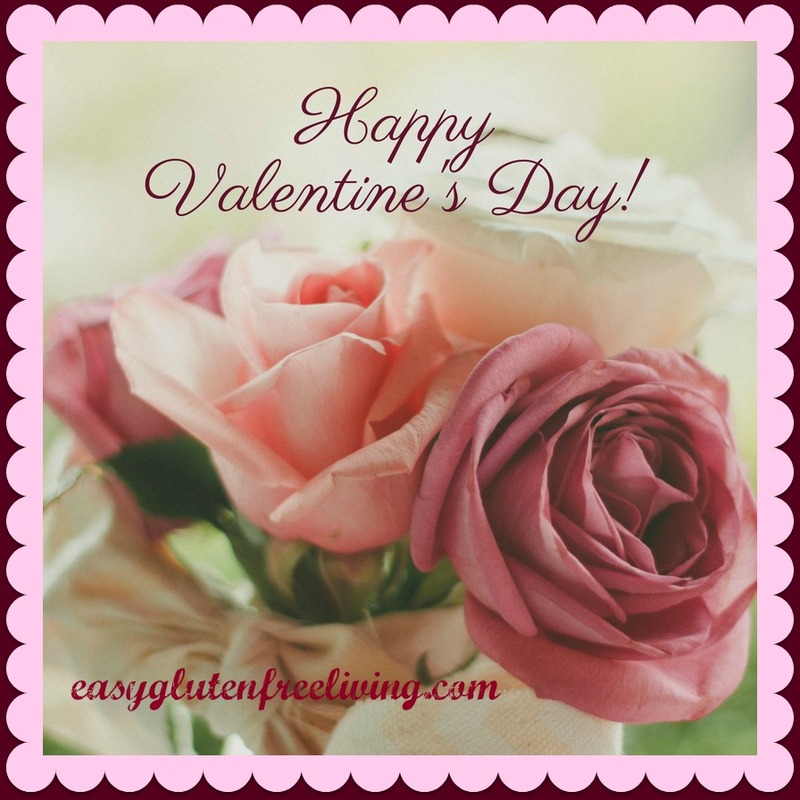 Valentine’s Day, it conjures up thoughts of love, and romance, but have you thought about what it means to be gluten-free if your valentine is not? If you are going out to dinner for Valentine’s Day and your significant other will be eating glutenous foods, before you let him give you a goodnight kiss, you better have him brush his teeth. Kissing can be a very real way to get cross-contaminated by gluten. That being said, there are some wonderful ways to enjoy Valentine’s Day together. Did you know that essential oils have been used throughout history to increase feelings of sensuality and passion by helping to create a beautiful ambiance, and relieve feelings of emotional stress? They were even thought to increase the libido! 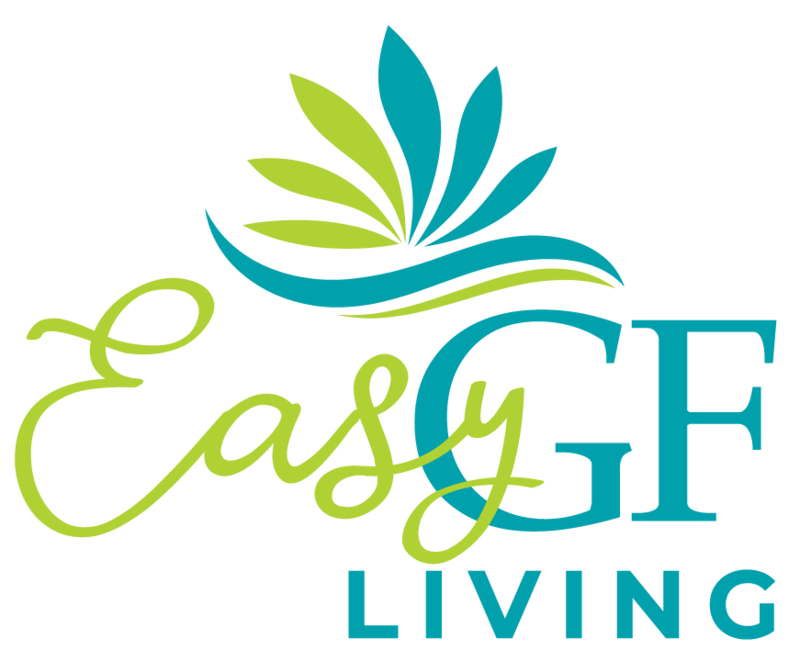 Essential oils used for these purposes, are usually used topically and aromatically. Different oils appeal to different people; you’ll need to discover for yourself which oils work best for you and your partner, but here are a few recipes to help get you started. Start with a diffuser and scent the air. Add essential oils to a spray bottle and fill with water. Spray on bed sheets for a romantic evening. Shake well before spraying. Giving your partner a massage, be it a back rub, a hand massage, or even a foot rub, can be a quick and easy way to relax the whole body after a long day at work. Combine ingredients in a bottle and massage onto the skin.